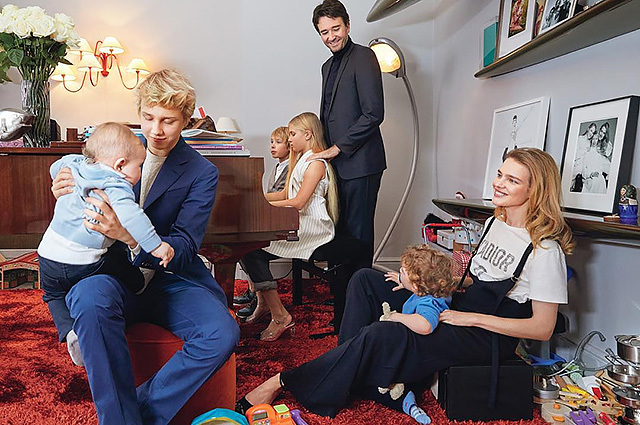 On World Children's Day, celebrated on November 20, Natalia Vodianova shared a nice picture of her big family. In the picture, shared to Instagram, Natalia is seen with a three-year-old son Maxim in her arms and surrounded by all her other children: 15-year-old Lucas, 11-year-old Neva, 10-year-old Victor and 1-year-old Roman. 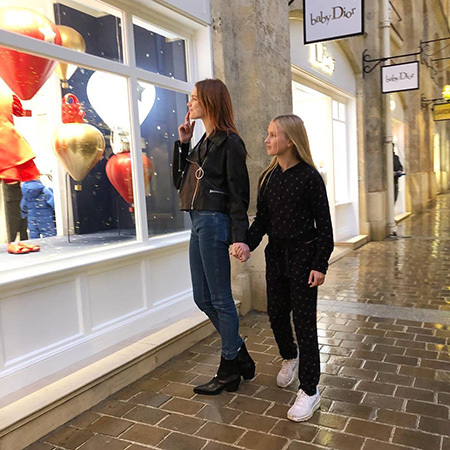 Antoine Arnault, who became the father of two younger sons of Vodianova, is photographed near the Russian supermodel and children.